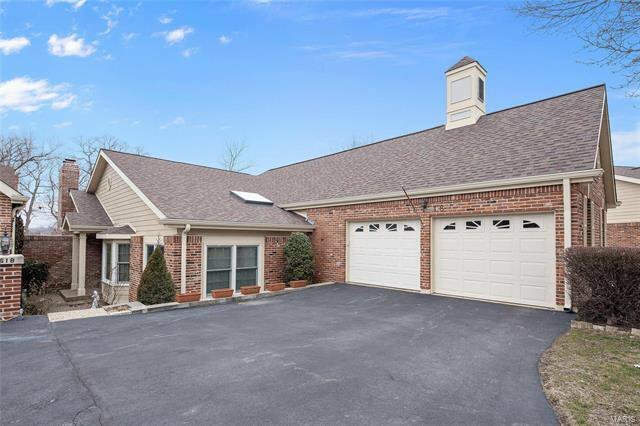 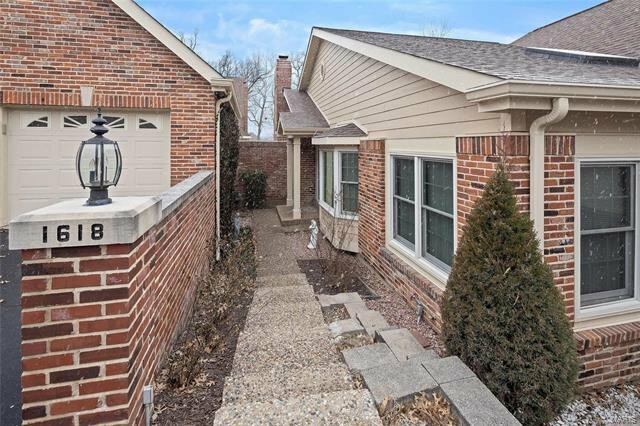 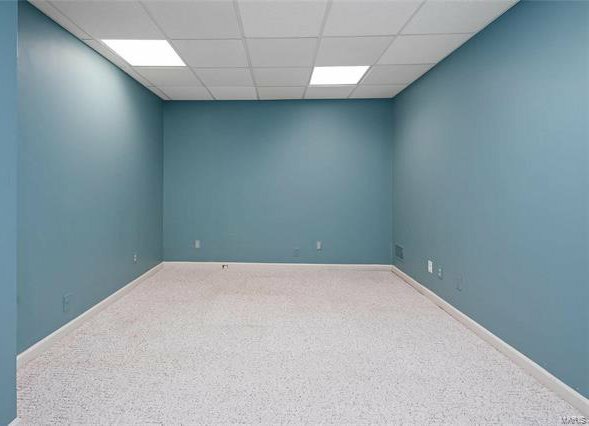 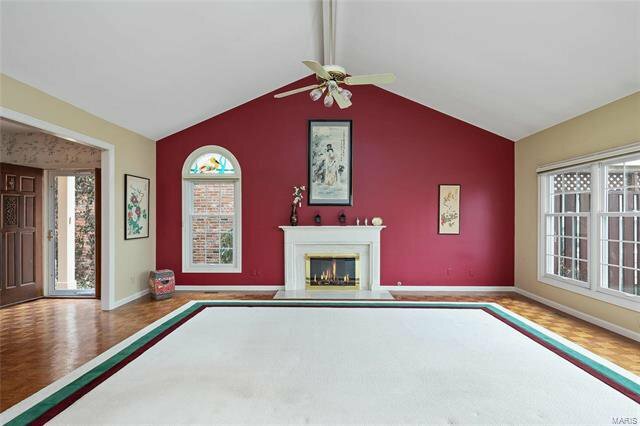 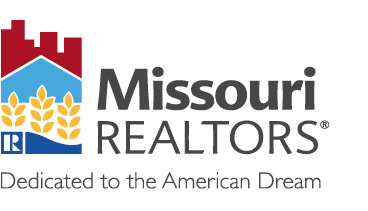 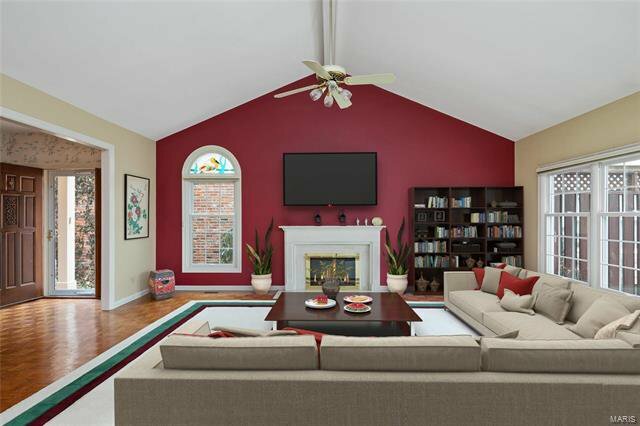 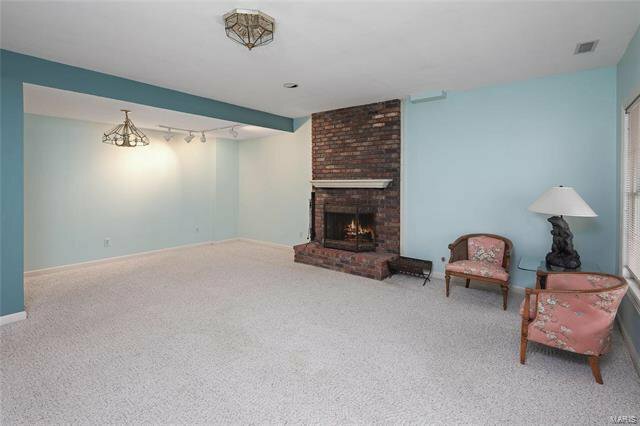 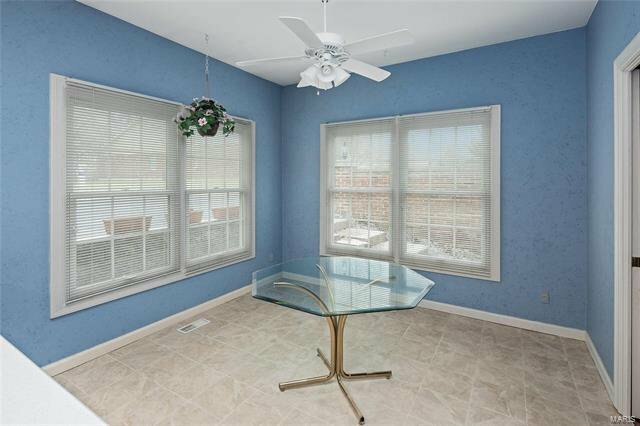 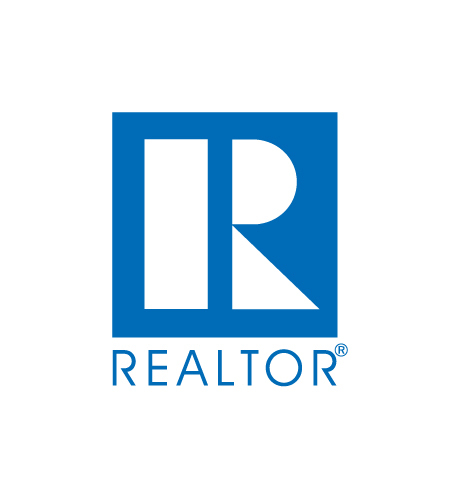 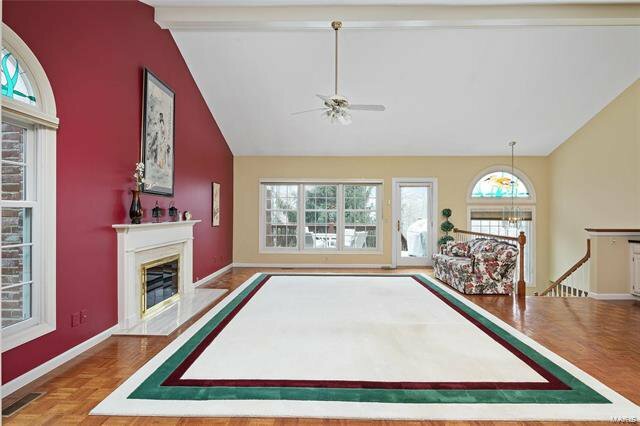 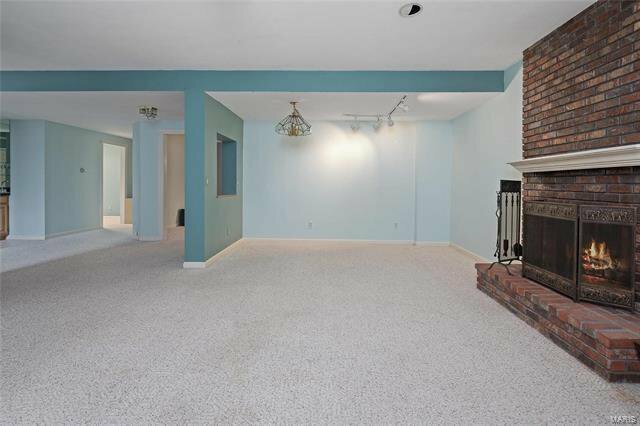 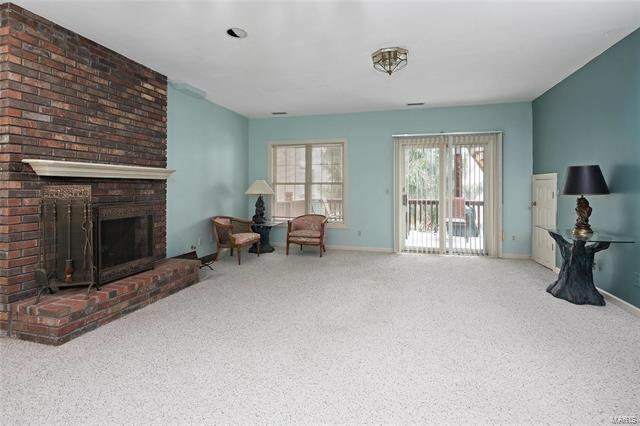 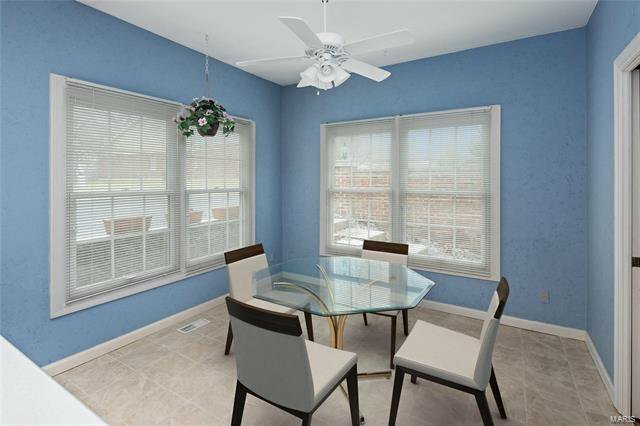 Spacious great room ranch in premier community! 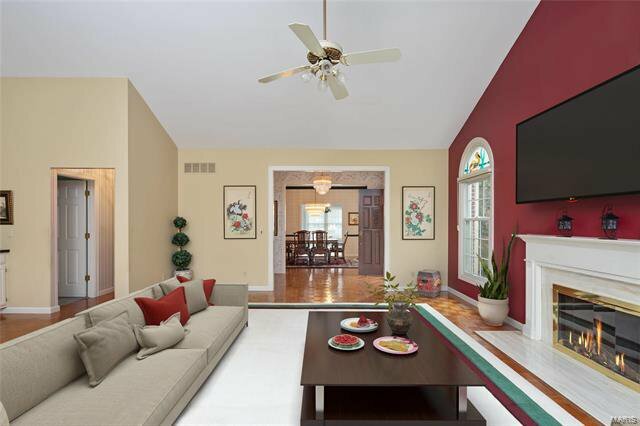 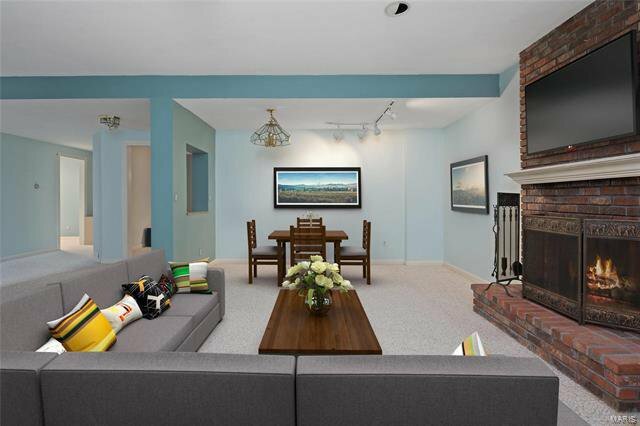 Open floor plan designed for easy living & gracious entertaining. 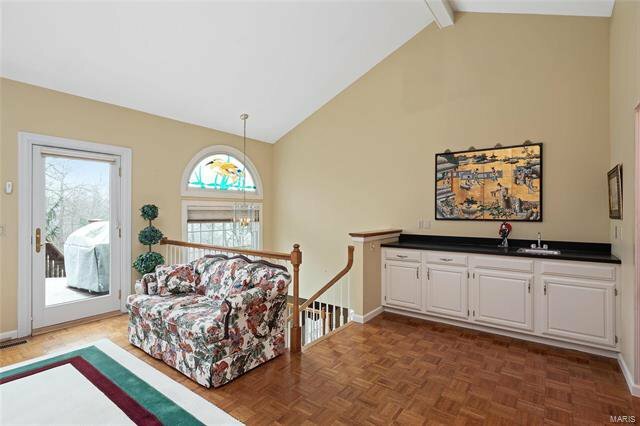 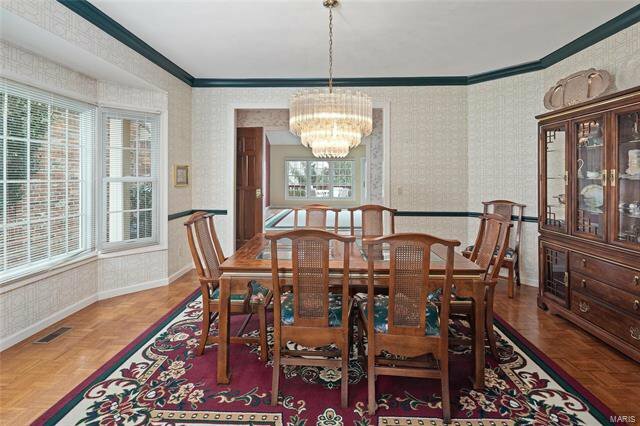 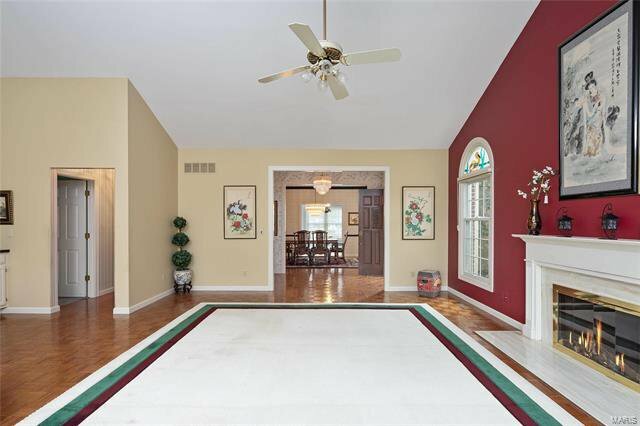 Impressive entry foyer leads to formal dining rm with extensive millwork & wide bay window and spectacular great rm with cathedral ceiling, marble fireplace, wet bar & atrium door that opens to private deck. 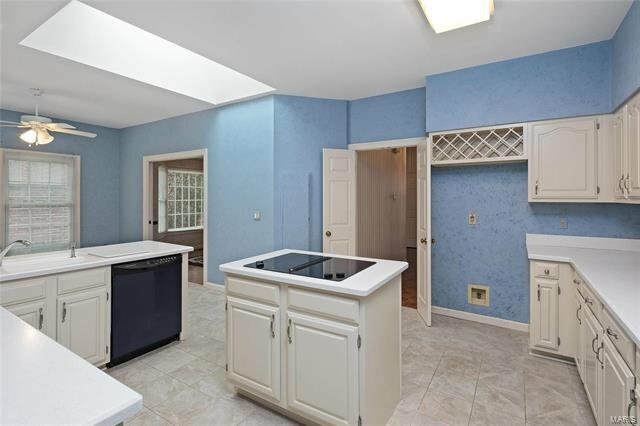 Bright open kitchen with Corian countertops, quality appliances, skylight & center island adjoins breakfast rm with large windows that draw in lots of natural light. 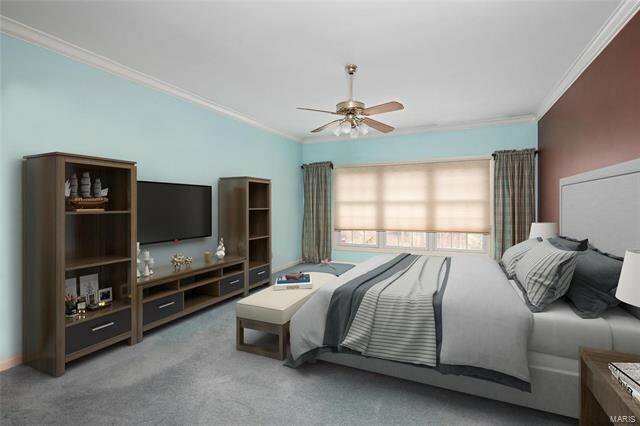 The master bedroom suite with walk-in closet & luxury bath with jetted tub provides an appealing retreat. 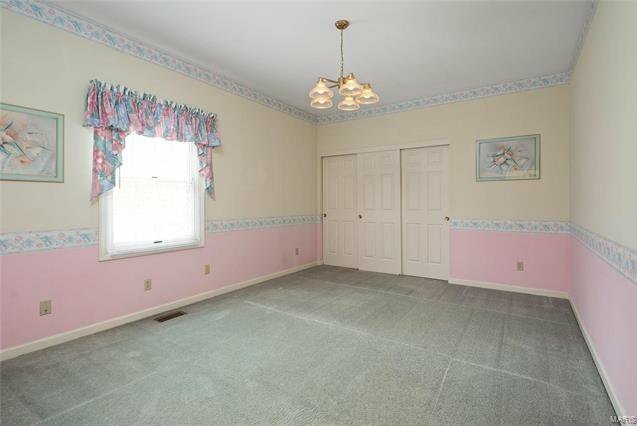 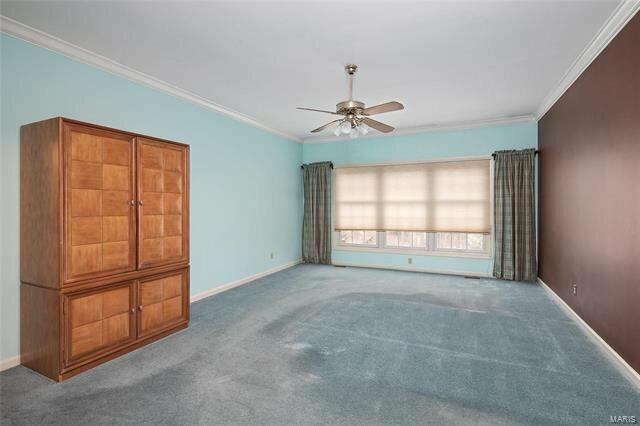 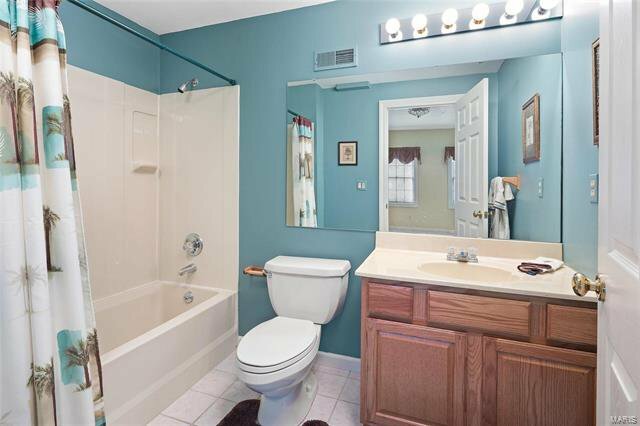 A generous-sized 2nd bedroom, hall full bath & convenient laundry complete the main floor living quarters. 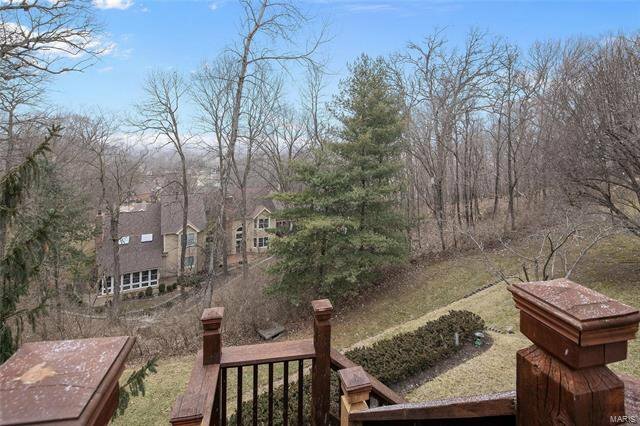 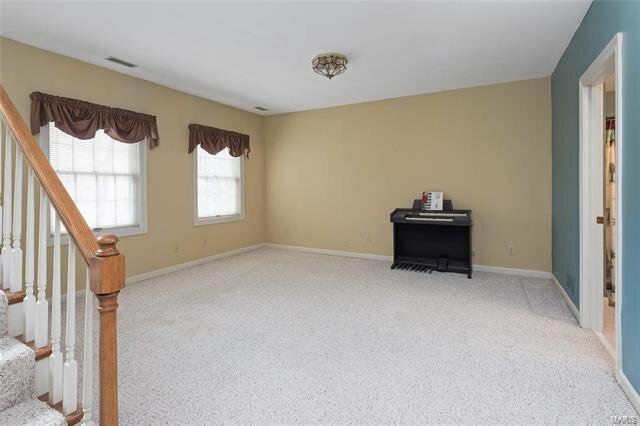 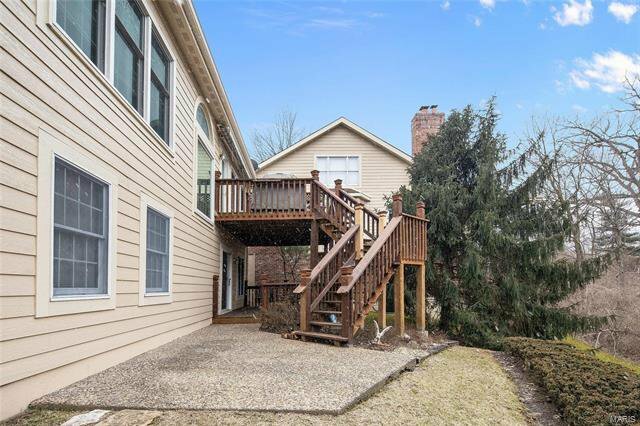 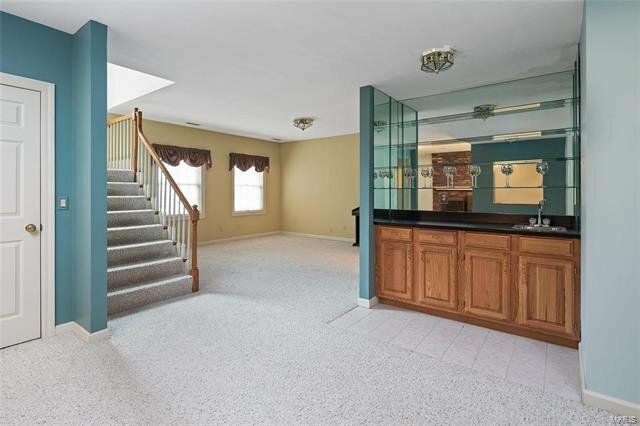 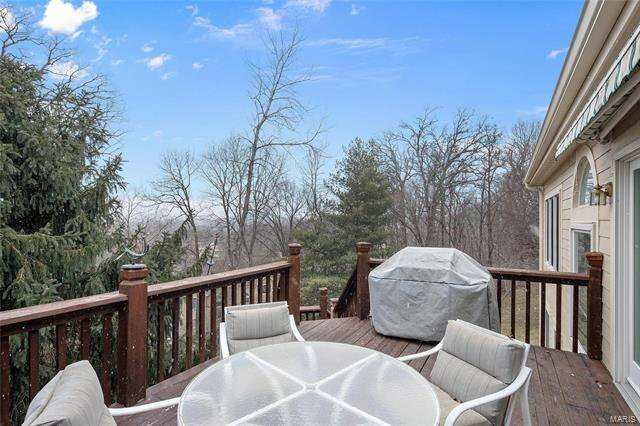 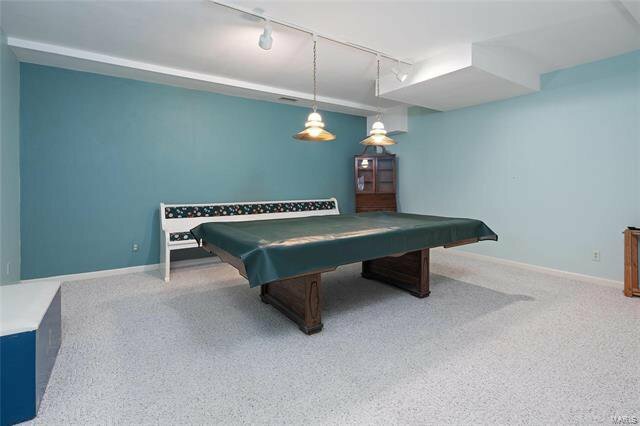 Open staircase accesses Lower Level entertainment space with recreation rm with brick fireplace, wet bar & game room plus office, hobby room & full bath. 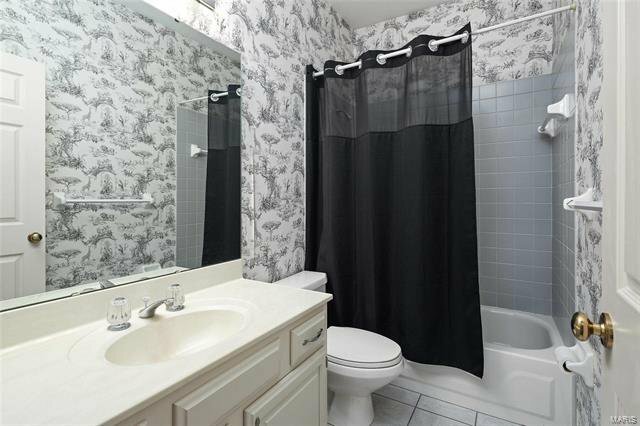 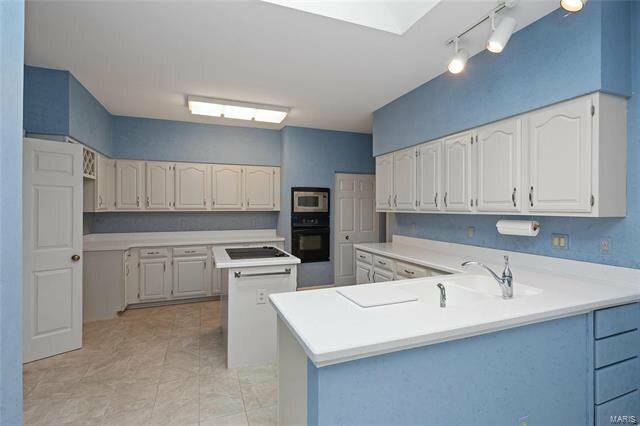 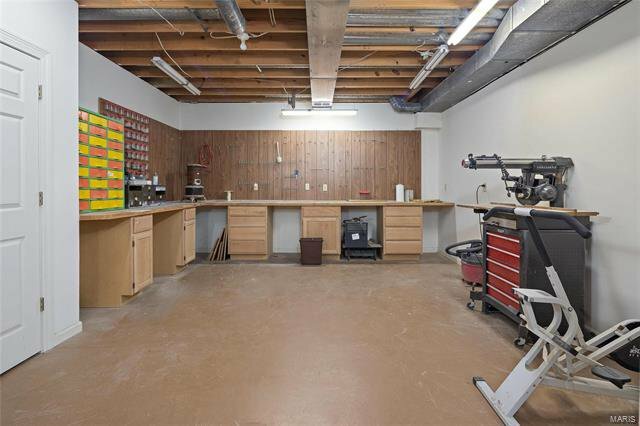 Situated on a premium cul-de-sac lot with deck, covered patio & 2-car garage. 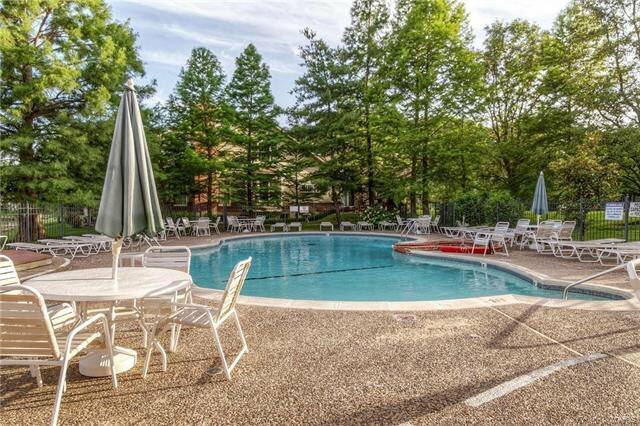 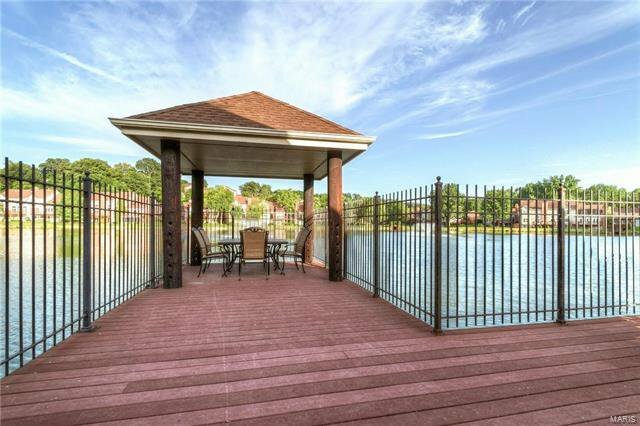 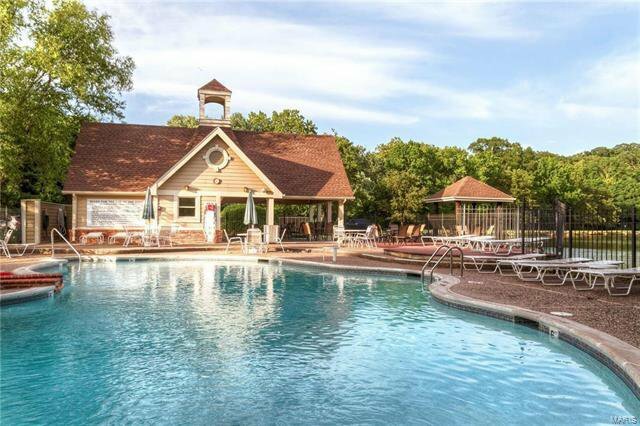 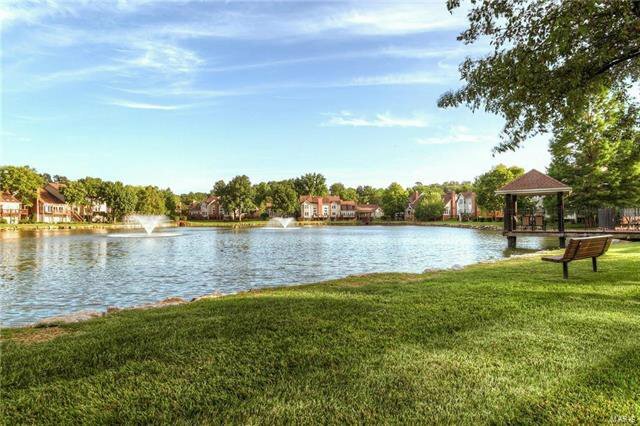 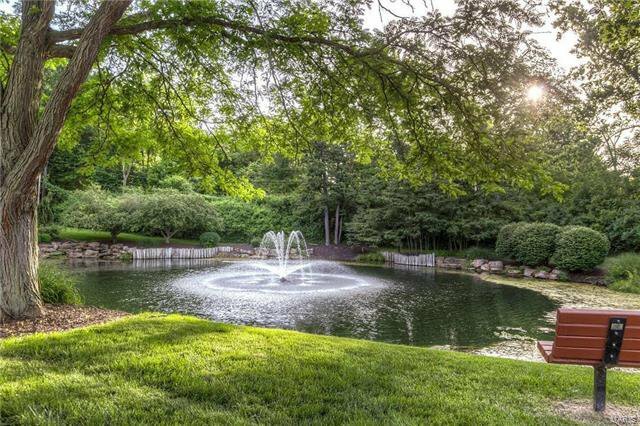 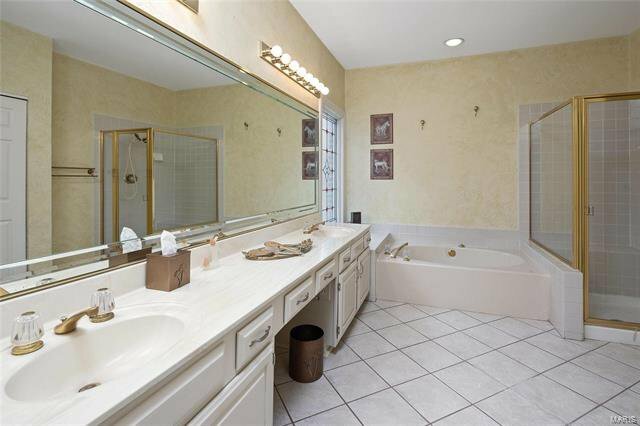 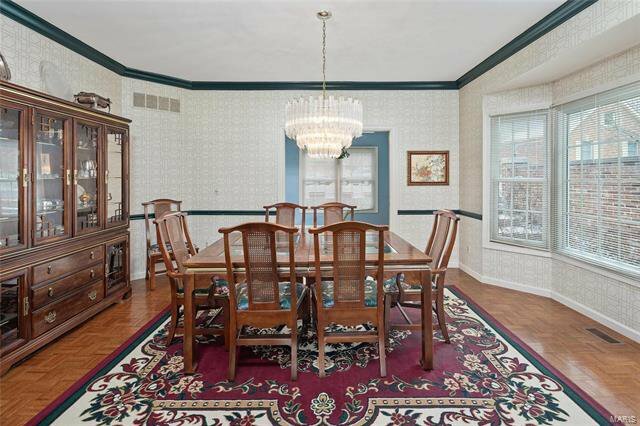 Complex amenities include 2 lakes, clubhouse, pool & tennis court.